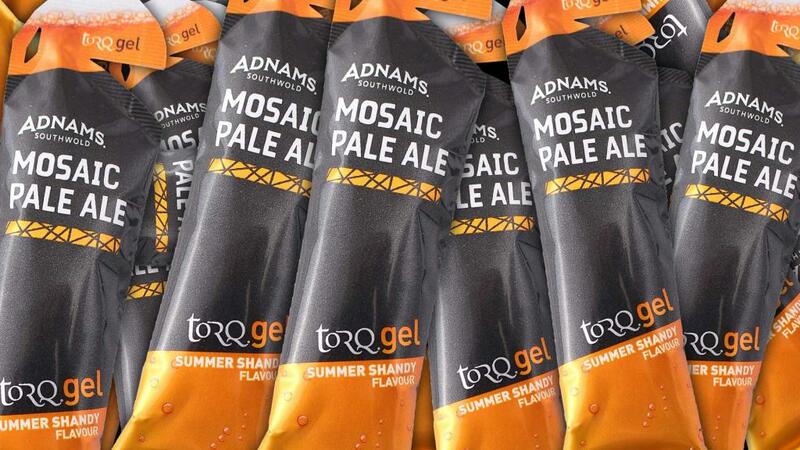 Our Limited Edition Summer Shandy gels, formulated in collaboration with the wonderful people at Adnams brewery of Southwold, have been produced and are in our warehouse awaiting dispatch to the many corners of the world. However, Summer doesn’t start until 1st June, so we’re afraid you won’t be able to get your mitts on them until then, but in the meantime, all we can tell you is that they taste VERY good. 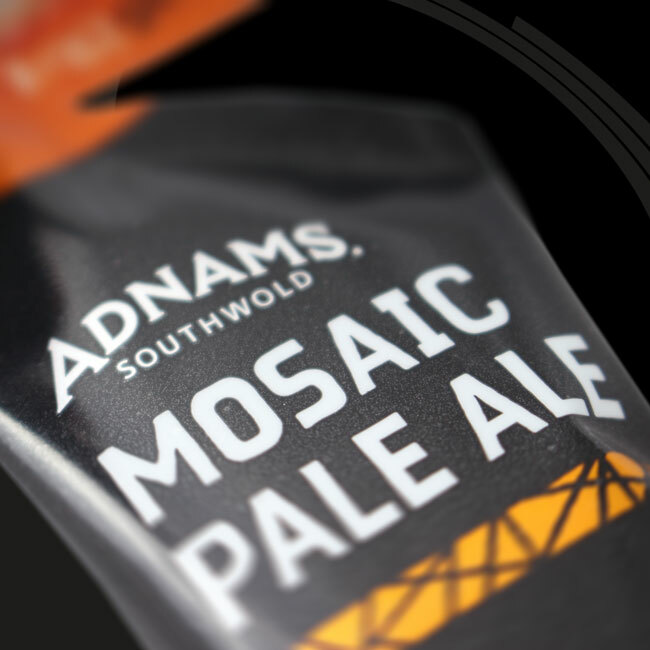 Crafted using genuine Adnams Mosaic Pale Ale these gels have had most of the alcohol pasteurised out of them (less than 0.5% ABV), so it will be impossible to get drunk, yet the single hop Adnams Pale Ale has a unique character that reminds us of beer gardens, sunshine and everything that’s lovely about Summertime. 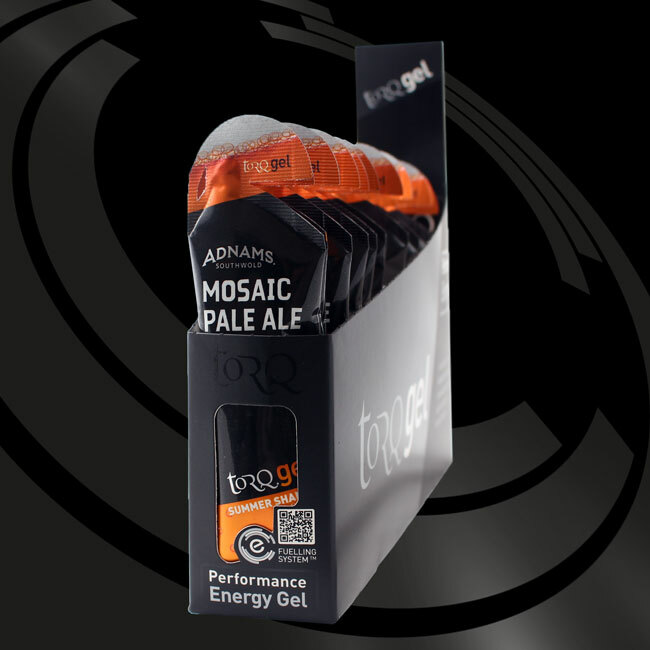 Honestly, if you’re at all worried about alcohol content, note that you’d need to consume more than 60 of these gels to ingest the equivalent amount of alcohol you’d get in half a pint of the ‘actual ale’. 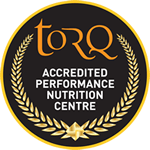 Each Summer Shandy TORQ Gel contains 30 grams of carbohydrate, so works as part of the TORQ Fuelling System. 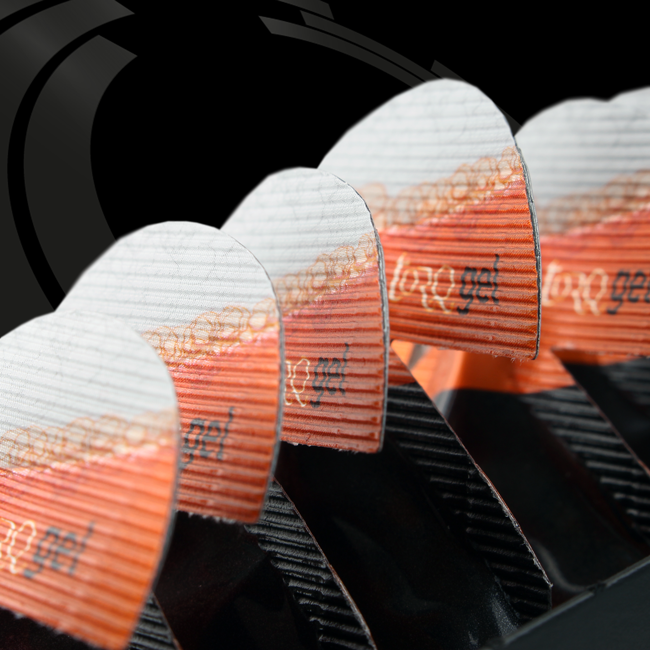 Just stick them in your pocket with the other flavours and they’ll do a sterling job of fuelling performance. 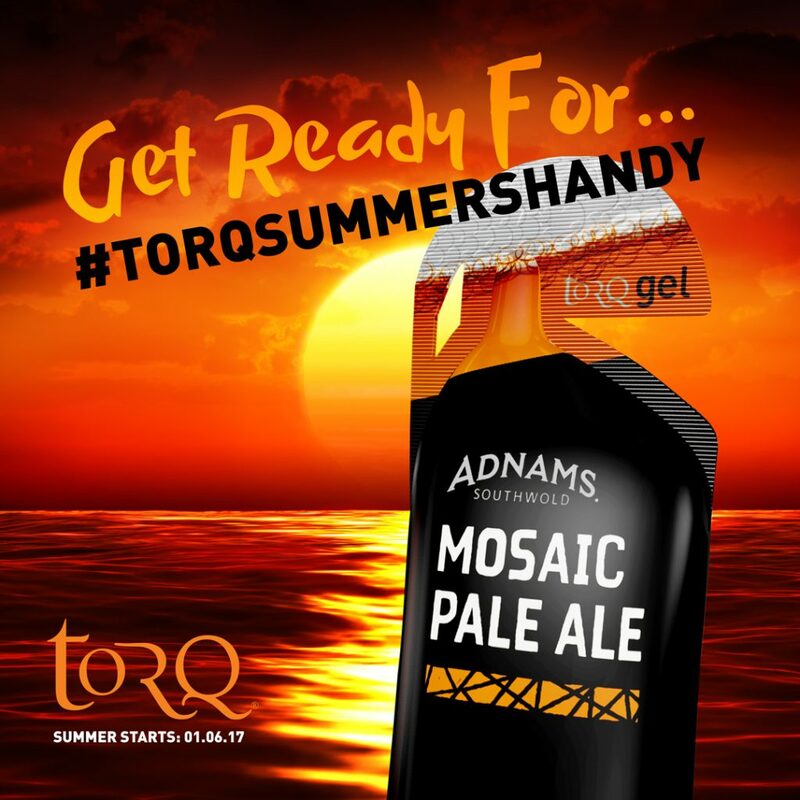 Limited Edition TORQ Summer Shandy gels go on sale on 1st June. Hover on ‘Buy Now’ to find your closest retailer or pre-order directly from us.